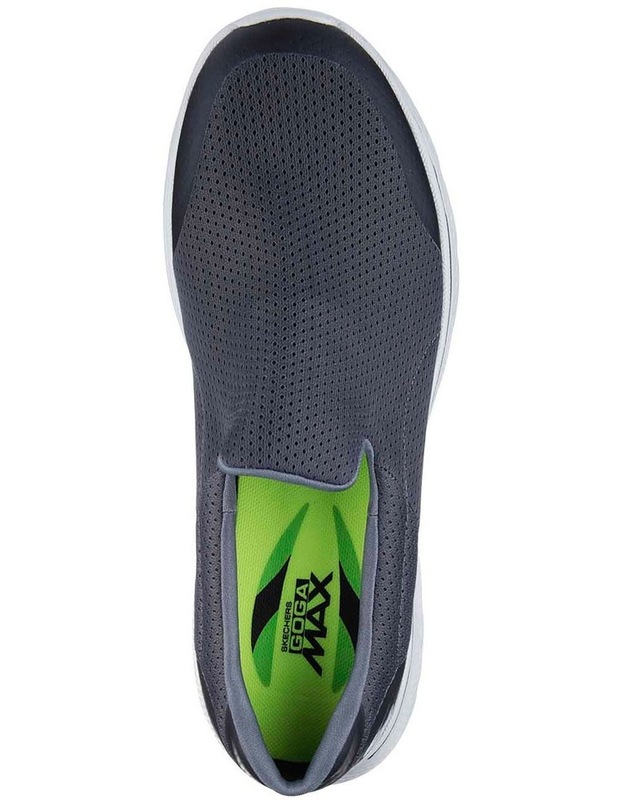 Every day is a choice. 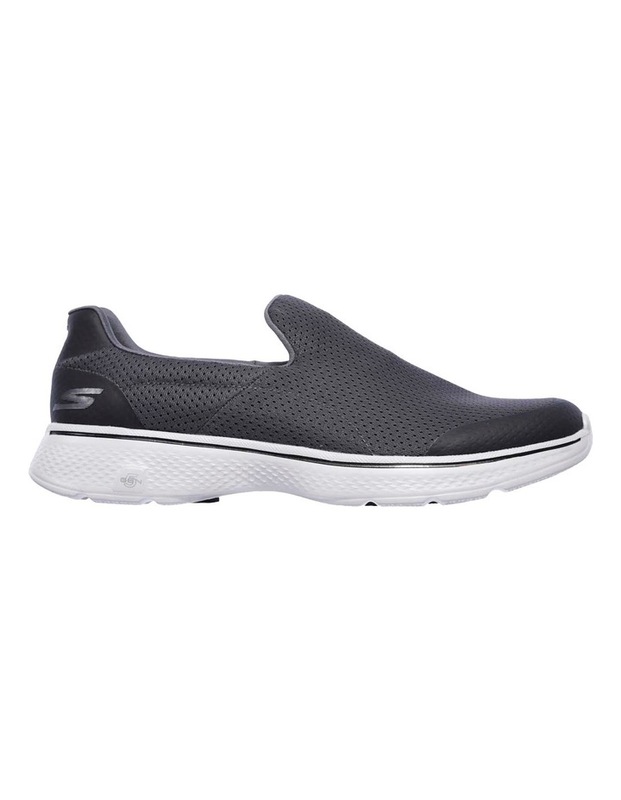 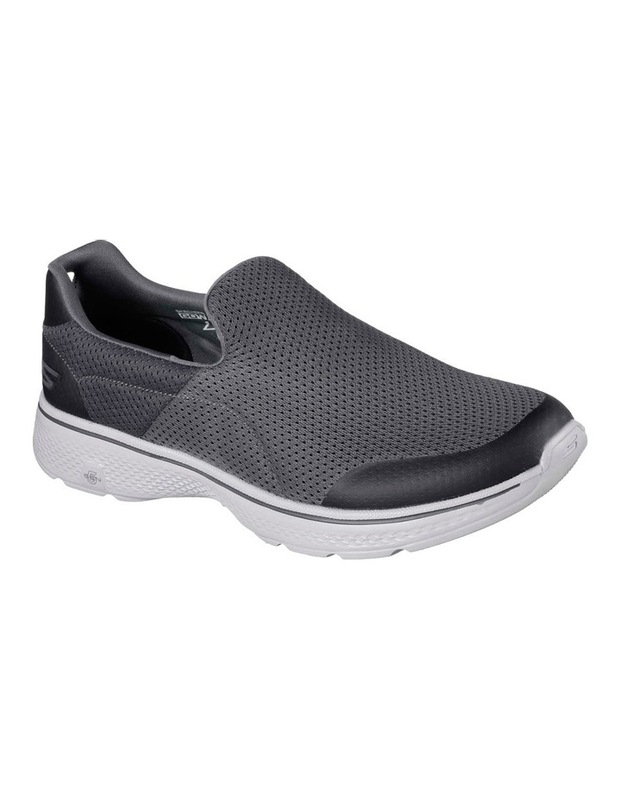 Choose greatness with the Skechers GOwalk 4 - Incredible. 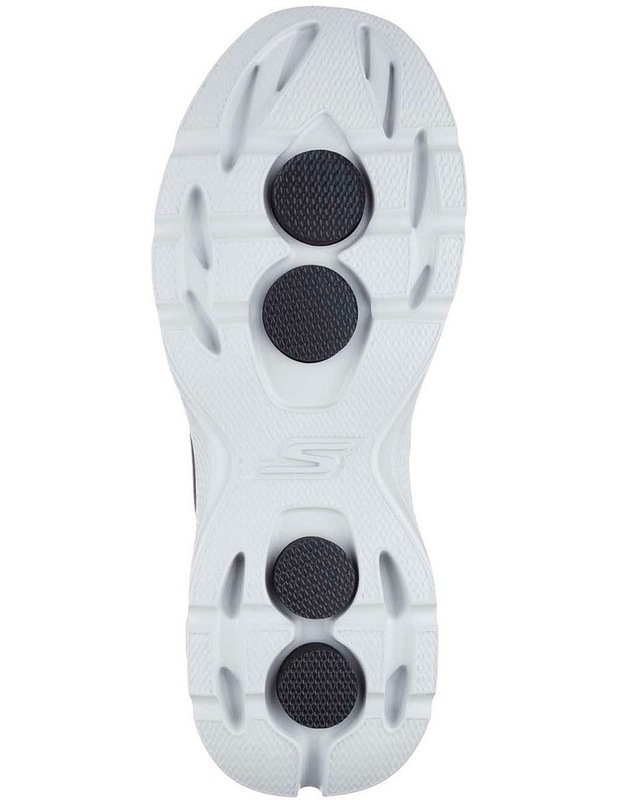 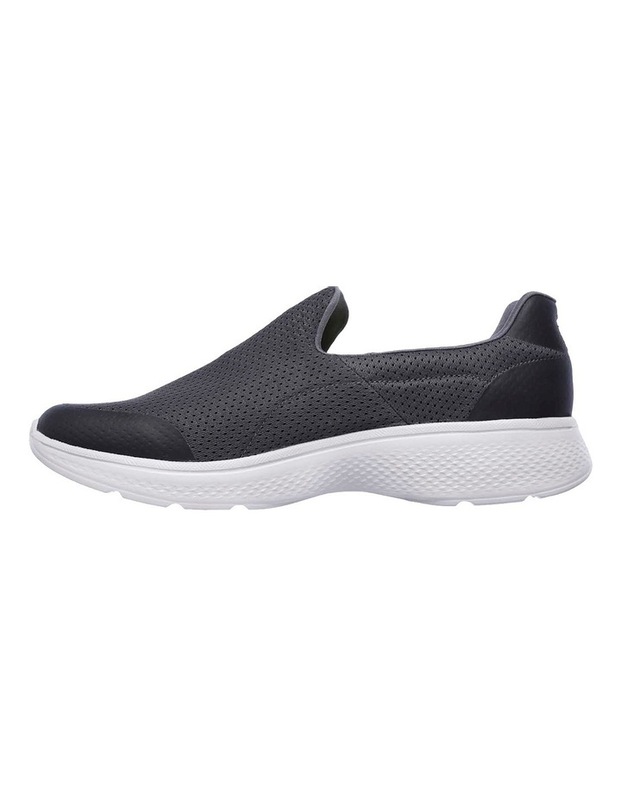 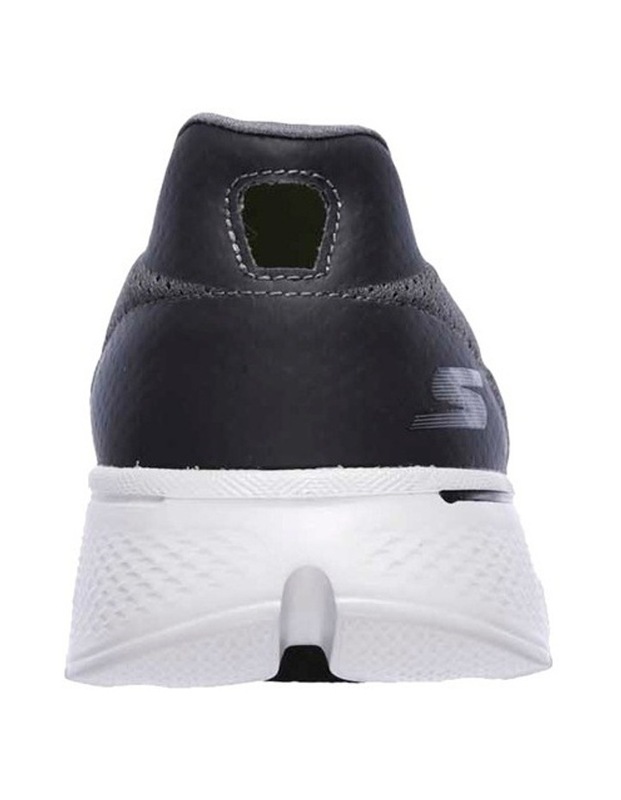 Features innovative 5GEN midsole design and an advanced nearly seamless one piece mesh fabric upper with new Skechers Goga Max insole for the most advanced walking experience ever.